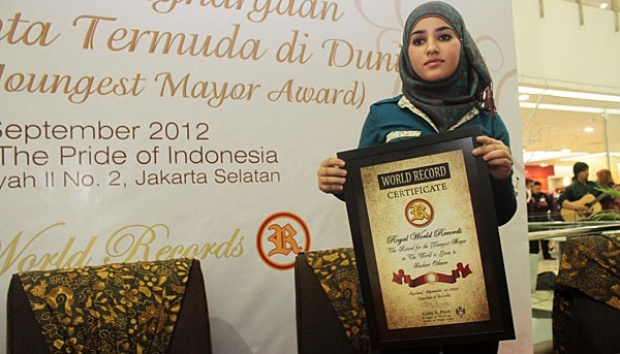 World's Youngest Mayor | What is commonly done by a 16 year old girl? It might help mom in the kitchen after school, or play with their peers, or even go to the movies with their boyfriend. 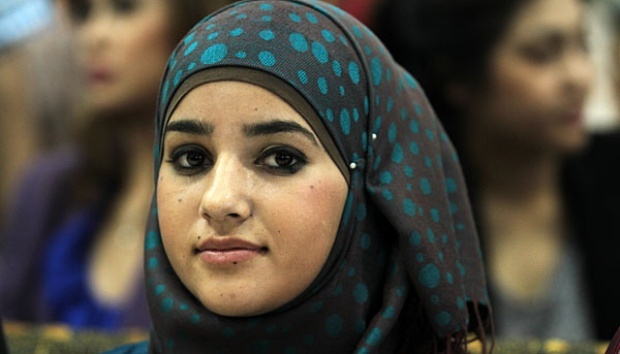 But all that does not apply to Bashaer Othman, she was still 16 years old, but she has a responsibility to lead a small town in Palestine. This is not a joke, but this is reality, Bashaer Othman was a mayor, even though she was still 16 years old. 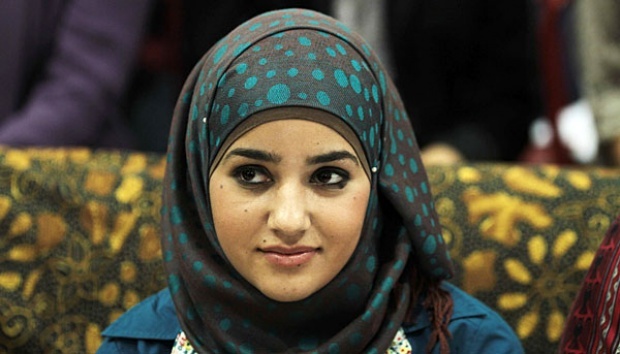 She was mayor of Allar, a small town with a population of 8000 people in the western region of Palestine. 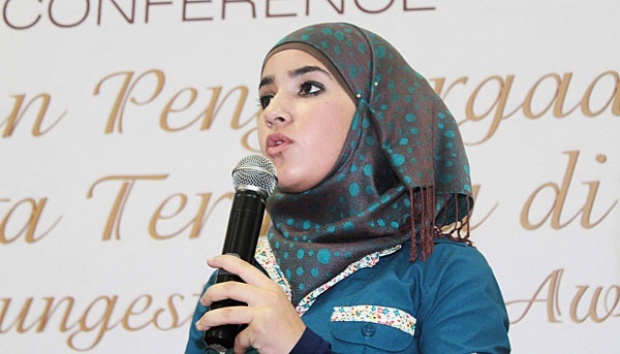 That's why Bashaer Othman received the title as the youngest mayor at 16 years old (Age at appointment when she was 15 years old). She is also entitled The Worlds Youngest Major Award "from the World Peace Movement (WPM).